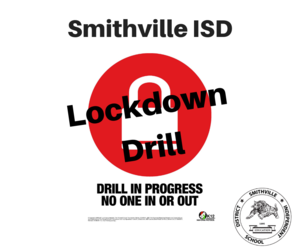 As part of Smithville ISD’s continued efforts to improve on campus safety and security, tomorrow, March 29, 2019 Smithville Elementary School will be conducting an emergency lock-down drill in conjunction with the Smithville Police Department. Officers will be on scene assisting with drill procedures. 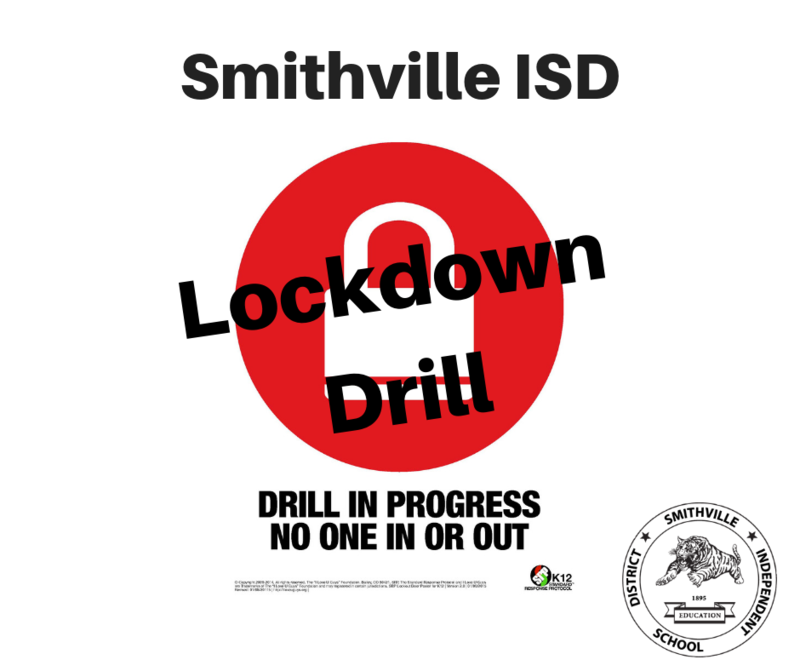 The drill will be conducted at approximately 8:30 a.m. and will last about 20 minutes.